I know we’ve all been seeing it, “BB Cream this!” “BB Cream that!”. 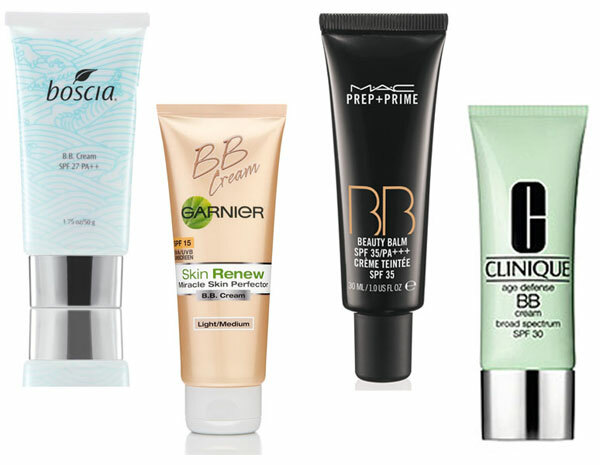 But what is a BB cream? Or an AA cream or CC cream? Do they work? While folks are going abbreviation crazy, we have a simple guide to help you sort it out! And you won’t even need a song to remember them. Pretty straight forward, ladies! As the name would suggest, these are creams that claim to make you look younger! Often with ingredients like retinol that help reduce fine lines and wrinkles, amino acids that help stimulate collagen production and cell renewal, and alpha hydroxy acids/beta hydroxy acids which act as an exfoliant helping dissolve the natural substance that holds dead skin cells to your living skin cells. Conclusion: Doesn’t sound too bad right? In theory these creams sound wonderful! A modern miracle! Unfortunately, this isn’t the case. According to a 2011 consumer report* wrinkles were only reduced by a little less than 10% over 12 weeks! That’s a pretty measly improvement and actually isn’t even visible to the human eye! Another study in 2009 by Which.co.uk* concluded that cheap moisturizers worked just as well if not better than expensive AA creams. Our Suggestion: Skip the expensive AA creams and go for a great light weight moisturizer (preferably one with UV protection!) and exfoliate 2-3 times a week for healthy glowing skin. BB- Beauty Balm or Blemish Balm. 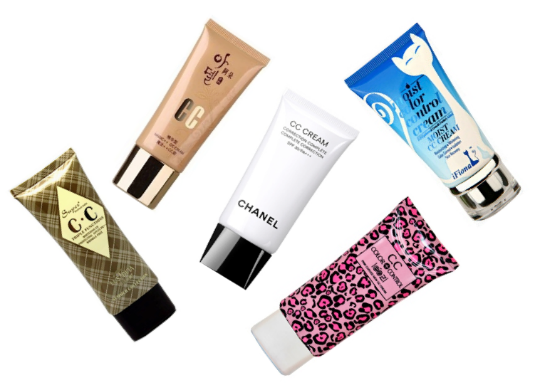 The new beauty trend from Asia, BB creams are a “One and done” for skin! A tinted moisturizer, primer, foundation, AND sunblock. All hail the convenience and simplicity of the BB! While this cream sounds great, and is, let’s talk the details–let’s tackle the components one at a time. Moisturizer-While the BB claims moisture if you have dry skin you’ll probably want to put on a thin layer of your favorite light weight moisturizer before your BB. Being tinted it will go on more smoothly and evenly with dry skin quenched. Even if you don’t have dry skin, can’t hurt! Primer-First off, how many of us use primer on a daily basis anyway? According to Allure November 2012 the BB should take place of a primer! So if you don’t normally use one it’s just an added bonus. Foundation-While the BB isn’t a heavy duty foundation it can be perfect for day to day coverage! A light layer should improve skin tone and even out any blotchy spots. Sunblock-While the coverage the BB provides would never take the place of a full fledged sunblock on a hot July day, it should do the average lady a lot of good on a typical fall-spring day! Let’s say Monday you’re heading to class or work with minimal time outside, the BB cream will do just fine. However, if Saturday you’re hitting the trail for a day hike you’ll wanna bulk up on the sunscreen. The only thing to watch out for with this guy is acne. Acne prone skin should avoid using the BB everyday. Also, acne prone skin would be advised to washing and moisturizing with an anti-acne product before applying BB. Washing and moisturizing after wear is also encouraged. Conclusion: All aspects of the BB cream are alluring, who doesn’t want to turn five steps into one? The BB cream will definitely speed up your morning routine and add a little polish to your day to day look. Our Suggestion: If you have a couple extra dollars pick up a BB and give it a shot! The only thing you have to lose is time off your beauty routine. Be careful of clogged pores! Wash all make up off at the end of the day and exfoliate 2-3 times a week for clean glowing skin. CC- Color Control, Color & Care, or Color & Correct. Basically the CC Cream is an advanced BB cream. The CC cream offers everything the BB cream does, just with bigger benefits! CC Creams are the newest to hit the market and with everyone stuck to BB they haven’t quite taken off yet. But when you see the big name skin companies coming out with these new CC creams you’ll thank us for knowing about them in advance! The CC cream was developed to be a refined version of the BB, all the marvelous benefits–but magnified. Better coverage, more moisture, and better UV protection! Conclusion: While we haven’t seen too many brands producing the CC it’s a good one to keep your eye out for. Our Suggestion: For now hold onto your BB’s ladies. It’s CC contender is more heavy duty, but unless you’re needing some major coverage stick with the cheaper alternative for your daily routine. Now that you are able to make some informed choices about your AABBCC’s let us tell you some of our favorite skin products! Moisturizer- Cetaphil Daily Facial Moisturizer. Keep your skin moisturized and oil free by applying a dime sized amount of lotion to face and neck. For best results apply after shower when skin is soft and thirsty for moisture! One bottle will last you forever! Sunblock- Neutrogena Clear Face Sunscreen. Guaranteed break out free superior protection. Use as recommended everyday for happy healthy skin! Exfoliator- St. Ives Apricot Scrub was a constant for me until I discovered DG Medicated Apricot Scrub. Know what the DG stands for? Dollar General. That’s right, ladies, almost identical to St. Ives and even Walmart’s Equate, the DG scrub is less than half the cost for the exact same results. DIY Exfoliator- Mix two parts of your favorite face wash, one part favorite facial moisturizer, and one part plain ole sugar into your new facial exfoliator! Wet face and rub all over in small circles to remove dead skin. Scrub until sugar is dissolved, rinse, and admire your shining soft face. For body scrub mix one cup sugar with one cup Dawn Hand Renewal with Olay. Add 2-3 Tbs. of coconut or olive oil, and repeat sam process as facial exfoliator. The Dawn sounds like it would be harsh on your skin, but the results are pretty phenomenal! Apply lotion after for best results. “Wrinkle creams – Consumer Reports Health”. Consumerreports.org. 2011-07-28. 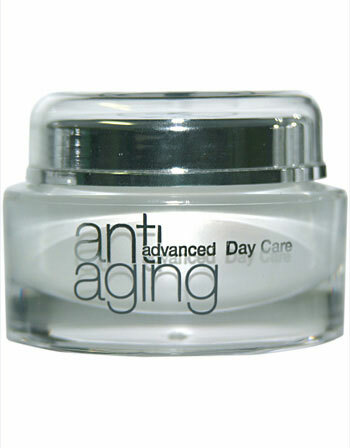 “Anti-wrinkle eye creams – Archive – Which? Home & garden”. Which.co.uk. 2009-08-20.